Sometimes it seems like no matter what we do, all goes wrong. It is during times like these that we can choose to allow God to work both in us and through us. Click “SAVE” in the box above, then select “Audio (MP3)” to download & listen to the message. For the message notes, click here. During this series, we’ll grow in our understanding of God, His Word, who we are, what role we play in God’s plan, and more! Click “SAVE” in the box above, then select “Audio (MP3)” to download & listen to the message. You can also CLICK HERE to access the notes for your Bible.com or YouVersion Bible account. During the message, I referenced the official Position Paper of the Assemblies of God regarding The Believer and Positive Confession. 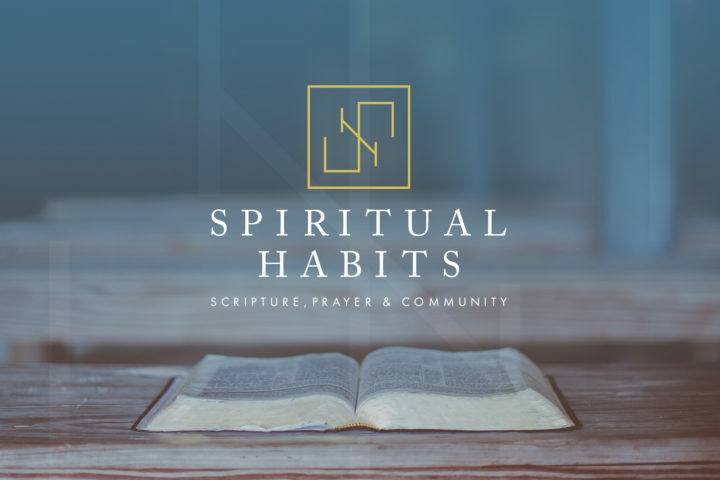 As we begin this new year, we’ll explore a few spiritual disciplines that will help you to be all that God created you to be. Invite a friend to attend with you! Click “SAVE” in the box above, then select “Audio (MP3)” to download & listen to the message. 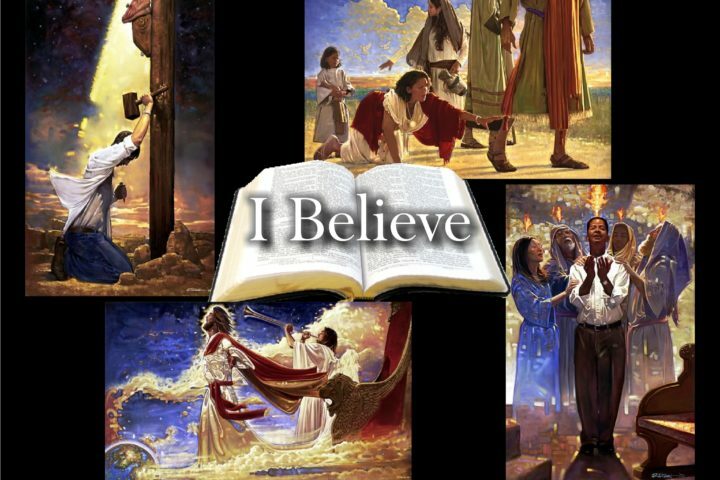 You can also CLICK HERE to access the notes for your Bible.com or YouVersion Bible account. This series celebrates the 500-year anniversary of Martin Luther’s posting of the Ninety-five Theses (October 31, 1517) on the church door in Wittenberg, Germany. 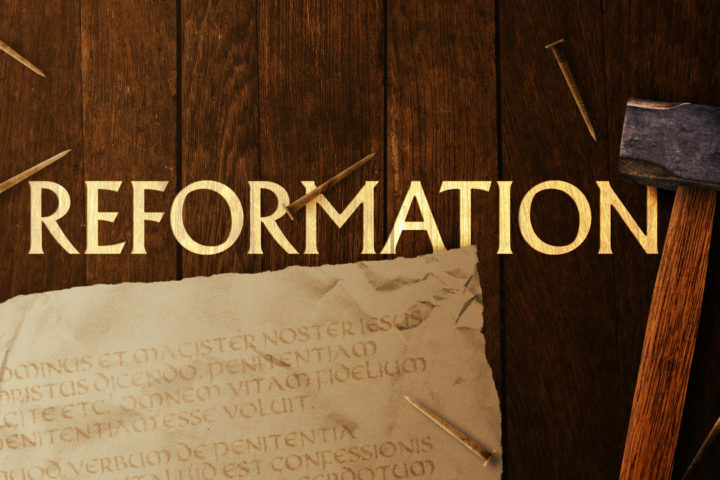 It is our desire that God would perform a REFORMATION in all of our lives during this exciting 5 week series. Click “SAVE” in the box above, then select “Audio (MP3)” to download & listen to the message. You can also CLICK HERE to access the notes for your Bible.com or YouVersion Bible account. 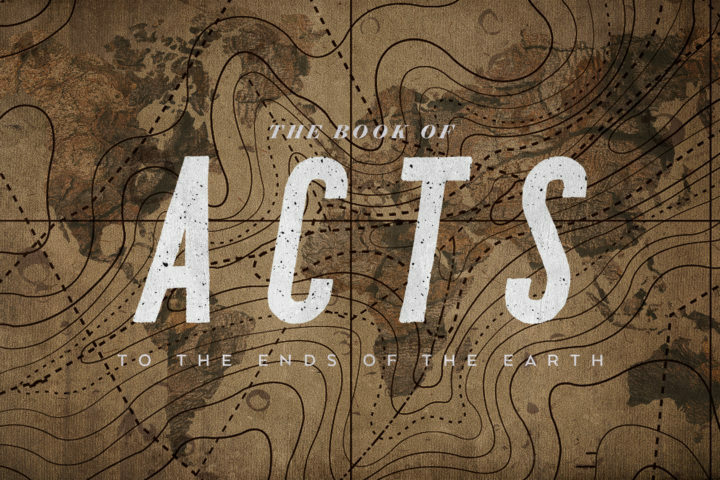 During this series, we’ll grow in our understanding of God, His Word, who we are, what role we play in God’s plan, and more! Click “SAVE” in the box above, then select “Audio (MP3)” to download & listen to the message. You can also CLICK HERE to access the notes for your Bible.com or YouVersion Bible account.